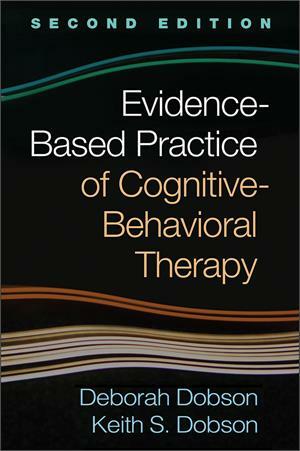 From an experienced clinician and a prominent psychotherapy researcher, this book synthesizes the evidence base for cognitive-behavioral therapy (CBT) and translates it into practical clinical guidelines. Therapists and students learn how to implement core CBT techniques, why and how they work, and what to do when faced with gaps in scientific knowledge. Vivid case examples illustrate what evidence-based strategies look like in action with real-world clients who may have multiple presenting problems. 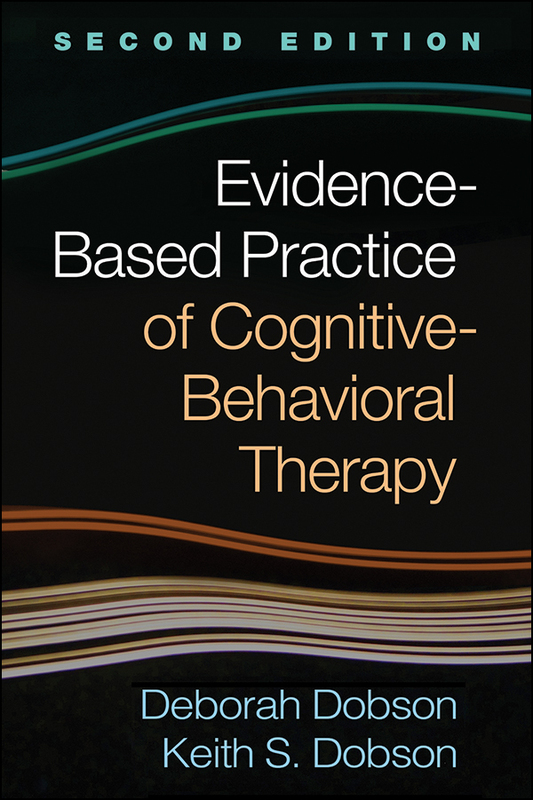 The authors also separate CBT myths from facts and discuss ways to manage common treatment challenges. Revised throughout to incorporate the latest research, including key meta-analytic studies. Chapters on clinical techniques have been restructured to be more concise and digestible. New content on sleep difficulties, reducing avoidance, and motivational interviewing. A new extended case example runs throughout the book. Deborah Dobson, PhD, is a psychologist in private practice in Calgary, Alberta, Canada, and Adjunct Professor in the Department of Psychology at the University of Calgary. She has served as Director of Clinical Training for the Calgary Clinical Psychology Residency program and began the first certificate program in CBT in Western Canadain 2014. Dr. Dobson served on the Board of Directors of the Canadian Association of Cognitive and Behavioural Therapies from 2010 to 2016. She is a recipient of the Governor General’s Caring Canadian Award for her advocacy work with the Canadian Mental Health Association–Calgary Region. Dr. Dobson's professional interests include client advocacy and access to empirically supported treatments, clinical training and supervision, and CBT for anxiety disorders. Keith S. Dobson, PhD, is Professor of Clinical Psychology at the University of Calgary, Alberta, Canada, and a Principal Investigator for the Opening Minds program of the Mental Health Commission of Canada, with a focus on stigma reduction in the workplace. His research has focused on both cognitive models and CBTfor depression. Dr. Dobson has published over 230 articles and chapters, 13 books, two DVDs, and one DVD series. He is a past president of the Canadian Psychological Association, the Academy of Cognitive Therapy, and the International Association for Cognitive Psychotherapy. Dr. Dobsonis a recipient of the Award for Distinguished Contributions to the Profession of Psychology and the Donald O. Hebb Award for Distinguished Contributions to the Science of Psychology from the Canadian Psychological Association, among other honors.